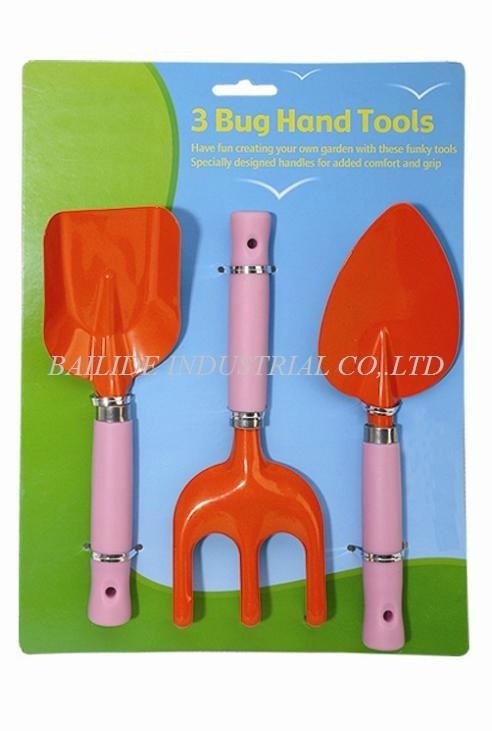 This kind of garden tool has 3 functions.rake ,pointed shovel,scissor.It is very easy to carry outdoor for working Garden equipment for Children or Kid with lovely appearance . Good choice for Kid. 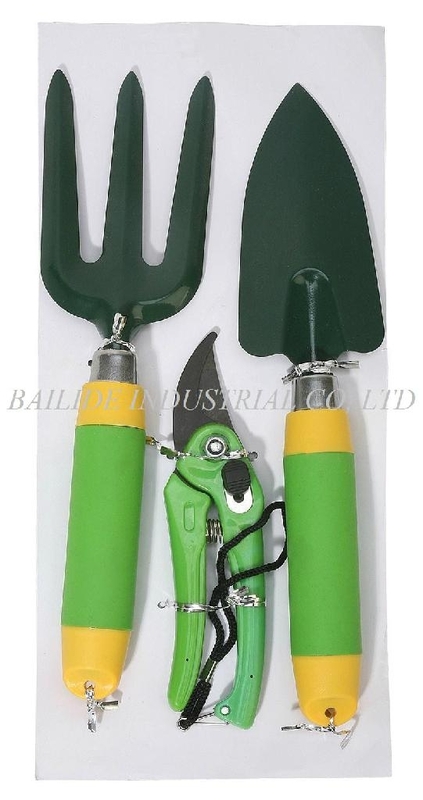 Tools are selectable. 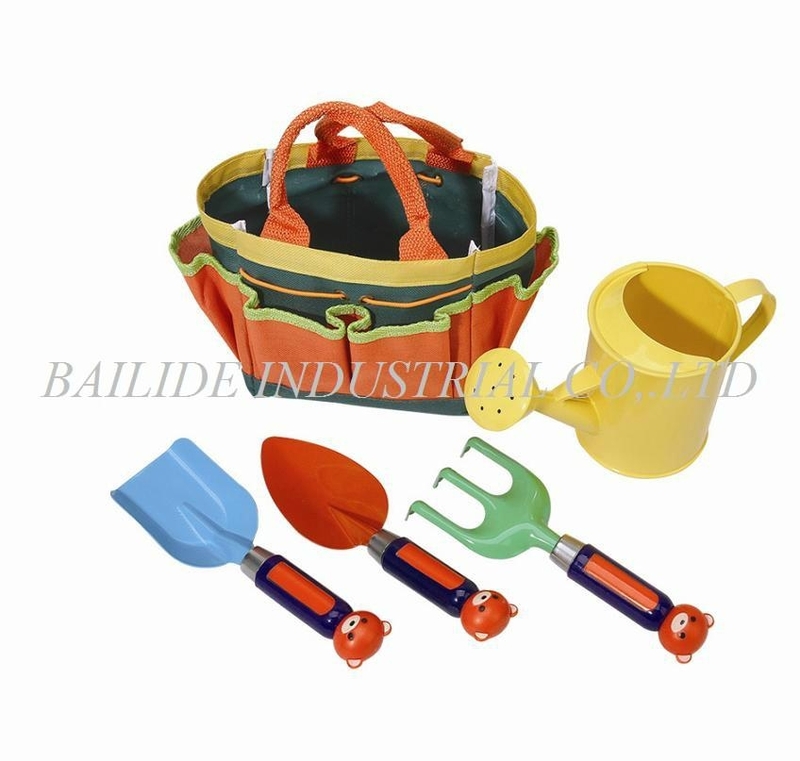 3.Package:Each set packed in paper then in a set. 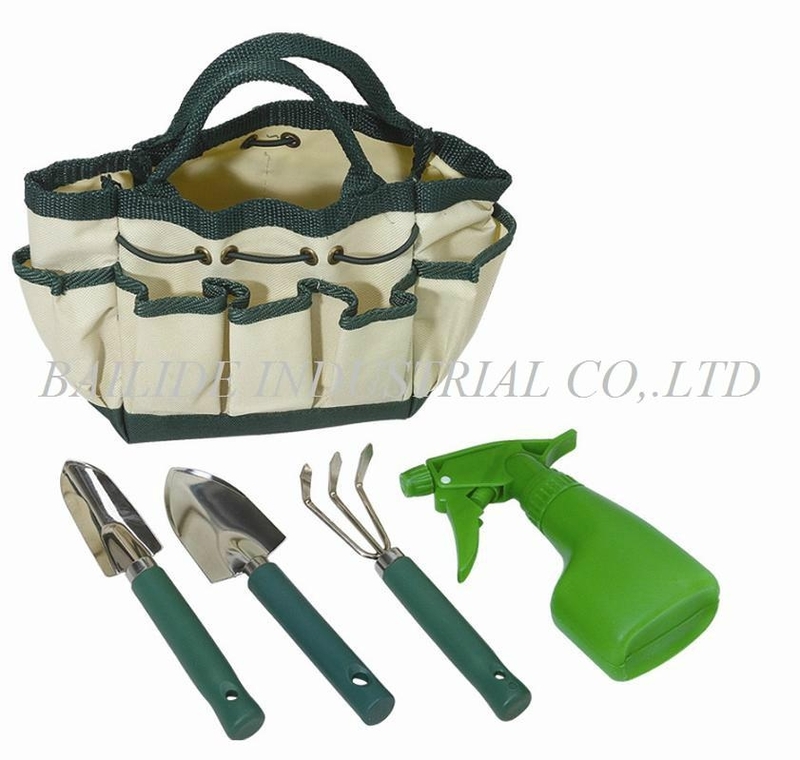 Advantages︰ The garden tool include pointed shovel,fork and scissor.It is very suitable for kids to work in the outside. The lovely appearance is much attractive.